Numerous celebrities from around the world are choosing Dubrovnik as their destination for holidays. This year, the top destination for luxury mega yachts was definitely our lovely city, and we made the list of the most expensive yachts that have visited us this summer! This amazing 165 meters long yacht, built in 2009 in the German shipyard Blohm + Voss, is worth around $ 1.2 billion is the second largest yacht in the world after the ‘Azzam’. The yacht sails under the flag of Bermuda and can accommodate up to 30 guests. She has 70 crew members, three heliports, night club, bulletproof glass, two swimming pools, a wellness center and missile shield. 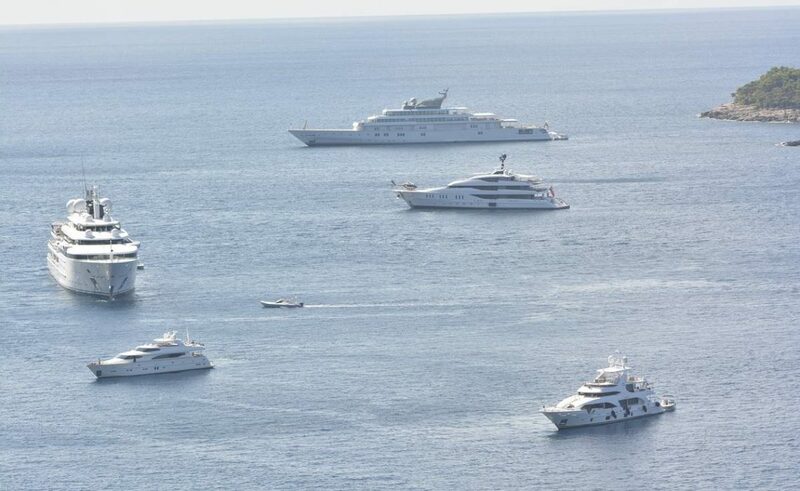 The construction of the yacht costed 340 million euros. 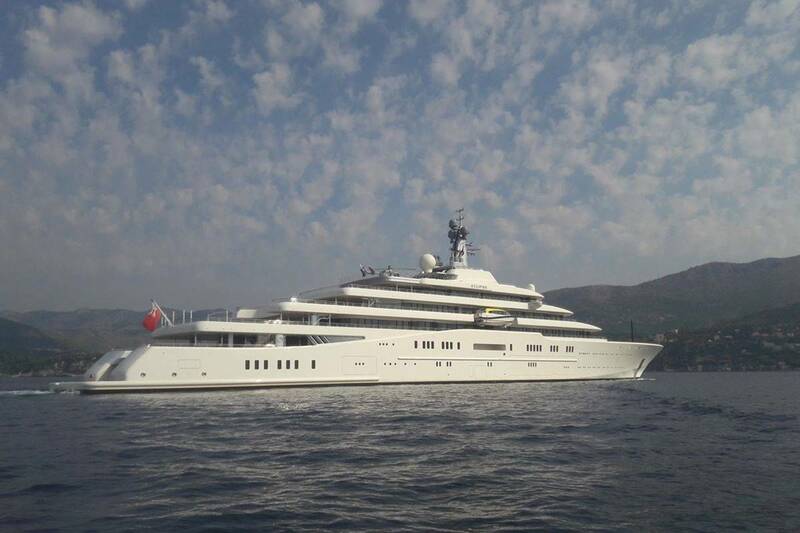 ‘Eclipse’ is owned by Russian billionaire Roman Abramovich. 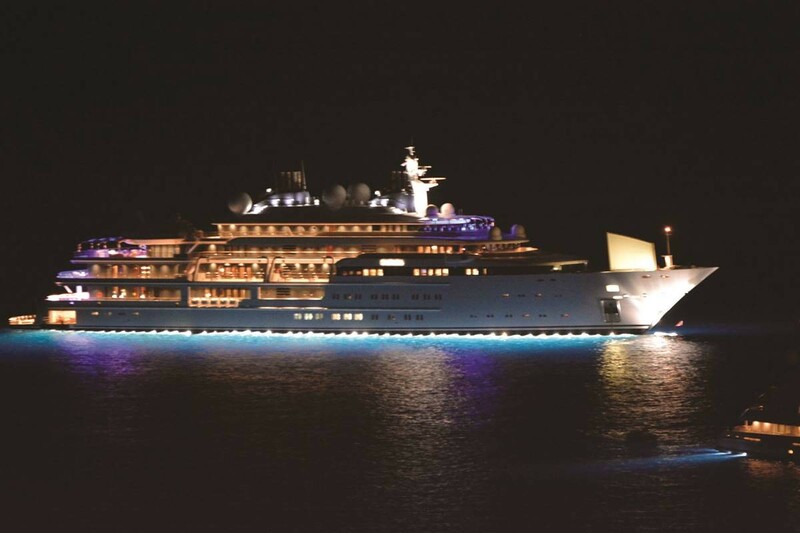 ‘Katara’, built in 2010 in the German shipyard Lurssen, with a length of 124.4 meters, holds 14th place on the list of the largest yachts in the world. She sails under the Qatari flag, and the interesting fact is that there are no information on all the facilities that are on it, and no interior is shown since the sheik Hamad bin Khalif Al Thani doesn’t want to expose himself. The beautiful 101 meter mega-yacht ‘ IDynasty ‘, of the property Uighur multimillionaire Alidžon Ibragimov, a ship under the flag of the Cayman Islands, has a capacity of 704 tons, was built in 2014 in the German shipyard Kusch Yachts. 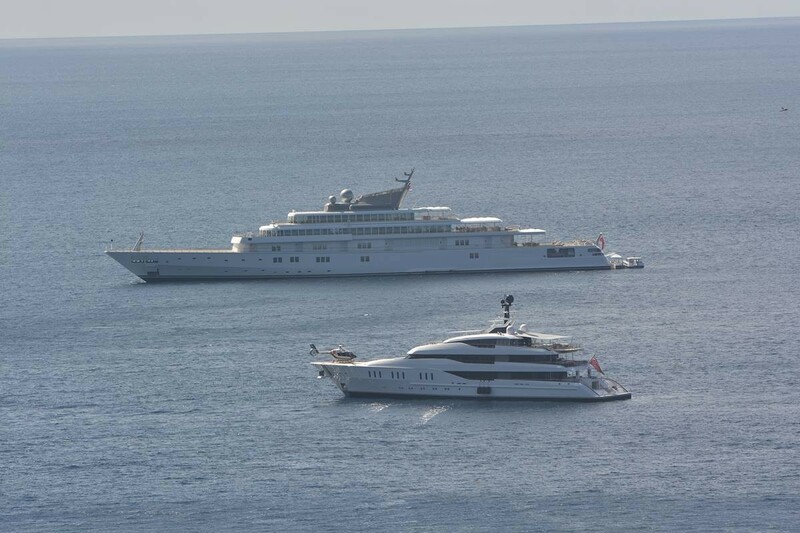 It can accommodate 22 guests, and has a total of 33 crew members. 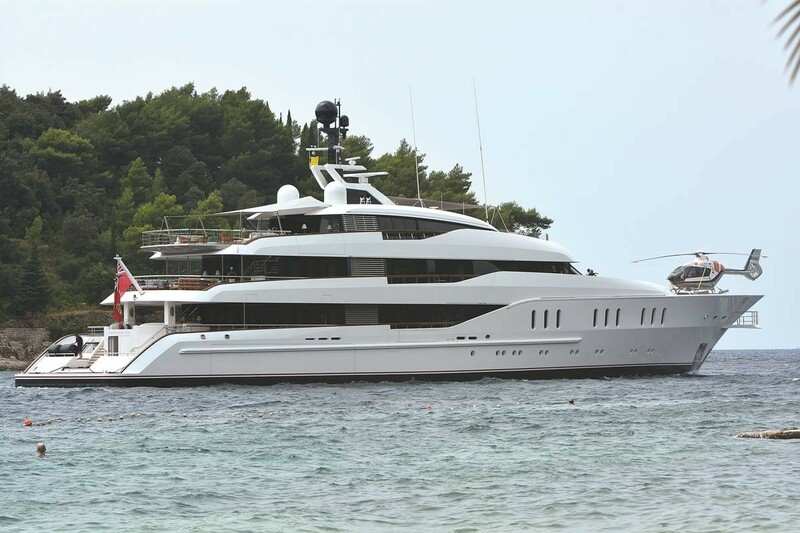 ‘Vanish’ , 66 meters long and over $ 125 million worth superyacht owned by American billionaire Larry Van Tuyl, the president of one of the most successful US companies Berkshire Hathaway, anchored this summer in the waters of Cavtat. 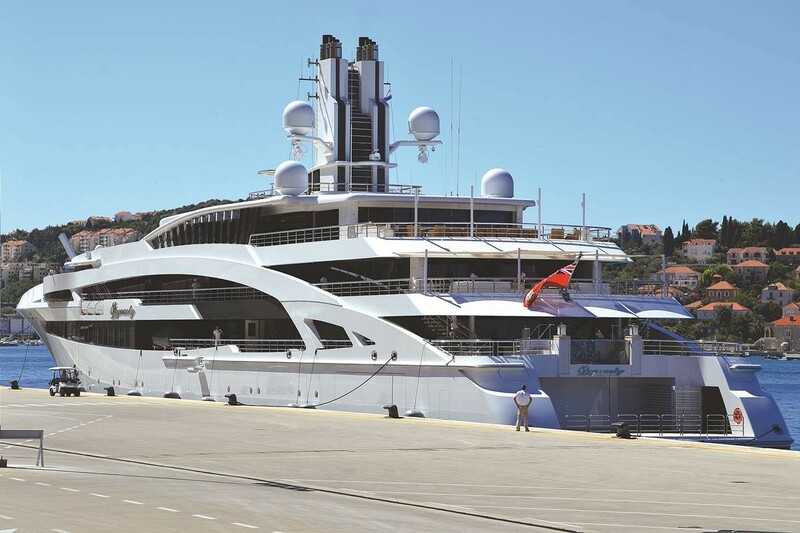 This yacht is often the subject of newspaper articles, since it is worth $ 125 million, she is 66 meters long and can accommodate 30 people, including guests and crew members. Registration is Opened: Be a Part of the 3rd Du Motion!